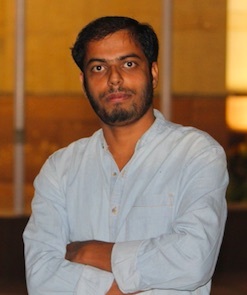 A Computer Science Graduate from ITM Gorakhpur, UPTU University.He has just developed a website India Desire just after completion of his graduation in 2014. He is fond of coding,debugging programs & Internet World. The hobbies of him are internet surfing, Listening music etc. 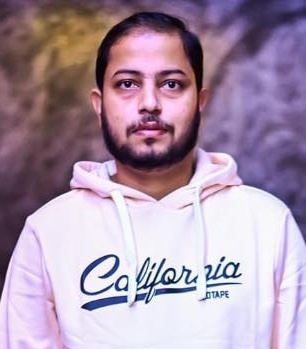 Currently Persuing B.tech in Electronics & Communication Engineering from Krishna Institute Of Engineering & Technology Ghaziabad And A Post Student Of JNV Maharajganj, He has sound knowledge in E-Commerce and Affiliate Programs. Internet surfing, Listening music etc are his hobbies. 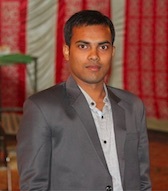 For India Desire He Works As Portal Admin & Does The Work Of Search Engine Optimization. Post Graduated from Deen Dayal Upadhyay Univercity Gorakhpur, He has over 3 years Work Experience in Income Tax Related Works (Income Tax Return, TDS Return, Balance Sheet, etc.) Internet Marketing. Internet surfing, Listening music etc are his hobbies. Diploma in Mechanical Engineering from P M V Polytechnic Mathura . He Is Currently Working As Content Manager For India Desire . Exploring New Things Is His Passion.Playing Cricket ,Watching Movies, Listening music etc are his hobbies. Diploma in Electrical Engineering From Town Polytechnic Ballia, BTEUP. 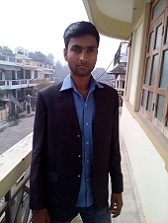 He has completed 1 Year Apprentice From Hindustan Aeronatics Limited Lucknow Devision. Currently Working as Content Manager For India Desire. Watching Hollywood Web Series & Movies, Listening Music, Internet Surfing etc. are his hobbies.